Once again AMSOIL is the official oil of the Sturgis Rally. As we are within the travel dates I would like to remind you to stop in the store! We have plenty of inventory and our best sellers – The 20W50 motorcycle oil and the Octane Boost. Not to mention the Nano-fiber oil filters which are incomparable as they offer twice the capacity and are 100% at 20 microns – something only nanofiber filters can claim. We will be closed August 3rd, 4th, and 5th so be sure to visit now or after Wednesday. Save your engine from temperature stress now and enjoy better performance. And as we have shown – AMSOIL will save your transmission from the typical wear as seen from the others. AMSOIL has been a leader in synthetic lubrication since 1972 and the company’s motorcycle oils and premium filter products are distinguished by their excellence. Be sure to drop by the AMSOIL booth on Main Street just east of Junction Avenue. At the AMSOIL booth you will find information on how you can purchase AMSOIL products at wholesale, product information, motorcycle oil, oil filters, air filters and more. Bikers wishing to have AMSOIL products installed while in Sturgis can visit Mad Dogs HD Performance at the corner of Junction and Sherman Street or at Exit 55 in Rapid City. AMSOIL Synthetic Motorcycle Oils are the world’s most advanced oils for V-Twin and metric bikes, including those from Harley-Davidson. The state-of-the-art oil, which was formulated with high performance additive technology, provides exceptional multi-functional benefits for the special requirements of motorcycle applications including unsurpassed protection. AMSOIL Synthetic Motorcycle Oil helps bikes achieve optimal performance for hot-running engines, transmissions and primary chain cases. Improved Transmission Protection – smoother shifting. Excellent Wet Clutch Performance – no slipping! 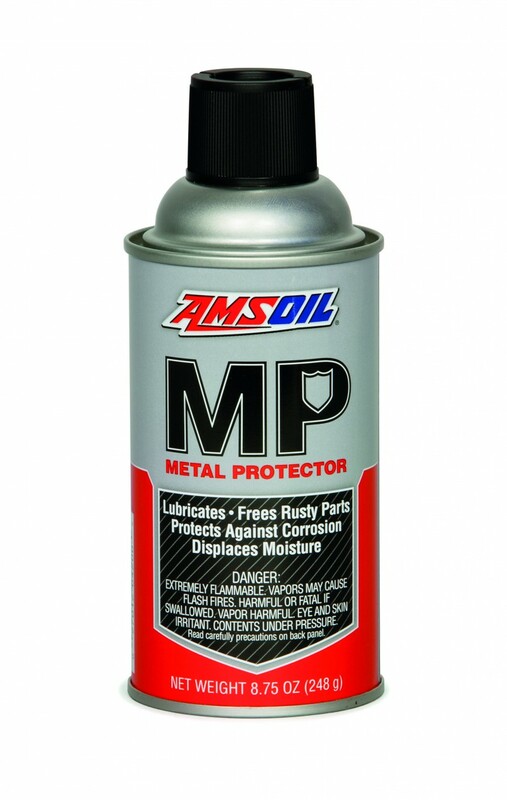 Excellent Corrosion Protection – protecting your engine better. Outstanding Heat Resistance – Your bike runs cooler! In addition to AMSOIL products, we also carry the Berkey water purifiers for the Sioux Falls area. There are several other products we will be adding but as important as our water is, too often it’s taken for granted or overlooked. Water filtration should be everyone’s top concern. You should never depend or drink the tap water w/o subsequent filtration. 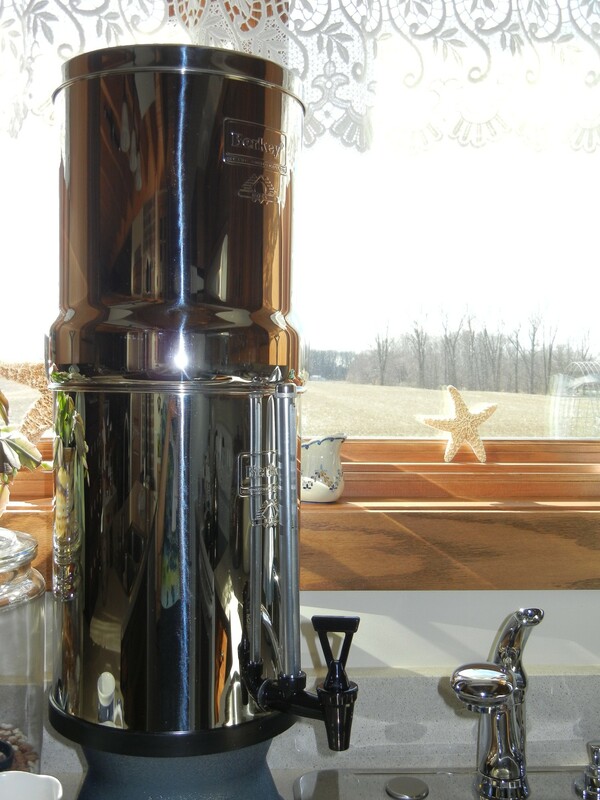 Read up on Berkey Water Filters. You’ll never want to live without one! Secondary water filtration is necessary for good health and it doesn’t have to be anything difficult or expensive. Also I could do a blog on just the issues with the water alone but I am assuming you already know that and are ready to take the next step. 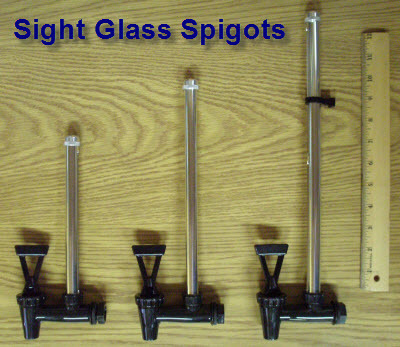 To totally clean/filter the water it cannot be thoroughly done at the rate in which a whole house system passes water nor can small inline filters be relied on (Those which supply ice machines or refrigerator fountains) unless they are quite an expensive system which very few to that level exist. Only gravity systems can filter to the level which even the worse case water can be made drinkable as well as other nano-particles which aren’t easily removed otherwise. People also want to remove the chlorinated combinations (Berkey Shower filters) as well as the harmful fluoride. Berkey addresses this. I use the Travel Berley whenever we camp or are traveling for more than a couple days. At work I have a Berkey Light and at home we use a Royal Berkey. For motorcyclists try the “Go Berket Kit” which is great for camping in remote areas or even for the typical well water found at most campgrounds away from high populated areas. A great gift for the office break room! 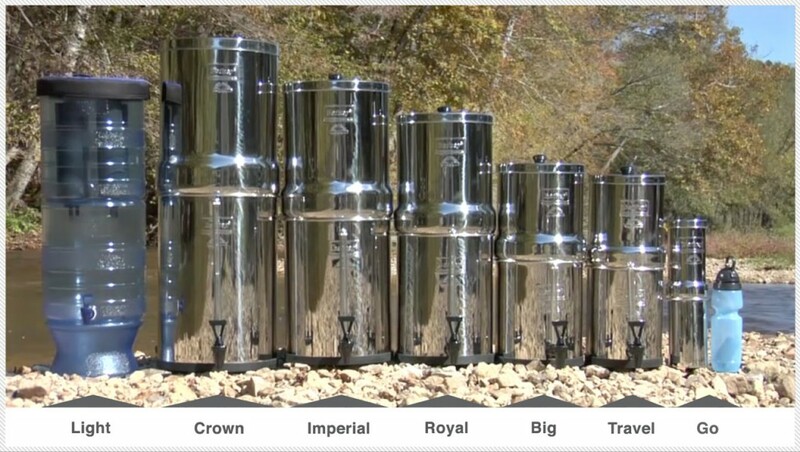 Black Berkey™ Purification Elements are more powerful than any other gravity filter element currently available. The Elements have a unique purification capability that is due to their unique structure. The micro- pores within the Black Berkey® Elements are so small that viruses and pathogenic bacteria are simply not able to pass through them. And here is the Berkey Knowledge Base!! We will keep in stock the most popular units as well as replacement filters to include the Black Berkey™ elements, PF2 Fluoride/Arsenic units and the shower filters. I’ll post a separate page on this site with the inventory soon. Please call to verify our stock in our Sioux Falls store before coming out in case we don’t have what you need. As time goes on we will certainly add to the stock as they sell. 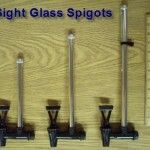 There is not a better filter system available in this price range especially when you evaluate their effectiveness and simplicity. I suggest if you own pets, let them judge and you will see that they too will enjoy the fresh water more and hydrate themselves more frequently as ours did!! The AMSOIL America Adventure is a 6-day competition in October of 2015. The competition will take teams on an adventurous route filled with intense competition with each evening ending in a new city. As part of the game, and the fun, teams will have no idea where they’ll end up for the night and will have to find and use clues to navigate the route correctly. Daily competitions may include: Performance Driving School, Desert Racing, RC Car Races, and will culminate at the 2015 Monster Energy Cup in Las Vegas. 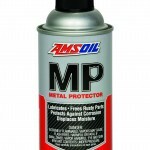 AMSOIL Metal Protector (AMP) – The Handy Man in a Can! It’s a high-performance, easy-to-use spray-on product that effectively lubricates, displaces moisture, protects against corrosion and penetrates to free corroded parts. With countless applications in the home, garage and business, it is one of the most versatile products in the AMSOIL line.